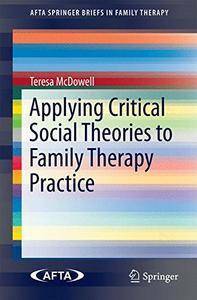 This thorough review of social justice in family therapy guides practitioners to incorporate concepts of equity and fairness in their work. 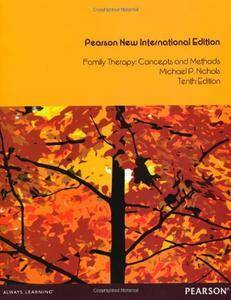 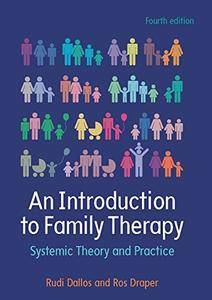 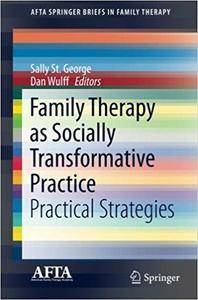 Rudi Dallos, "An Introduction To Family Therapy: Systemic Theory And Practice, 4th edition"
This much-needed volume examines the process and practice of supervision in family therapy, with special emphasis on systemic practice. 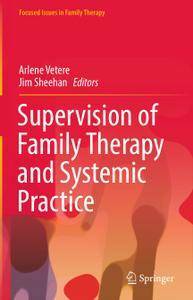 Expert trainers and supervisors from diverse disciplines take a systemic tour of the relationships between supervisor, therapist, and client, analyzing the core skills of effective, meaningful supervision—including questioning, listening, and reflecting—and their impact on therapy. 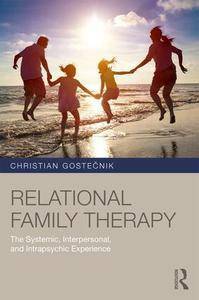 This important resource offers theoretical and practical approaches to understanding and working with cultural realities in training and supervision, particularly in family therapy. 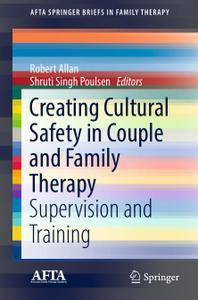 Clinical wisdom, empirical findings, real-world examples, and hands-on suggestions demonstrate the vital role of building and sustaining cultural awareness, both in supervisory work with trainees and in therapists providing fair, effective, and relevant services to clients. 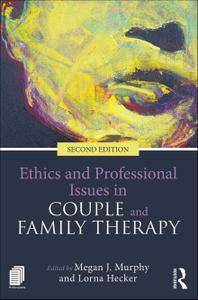 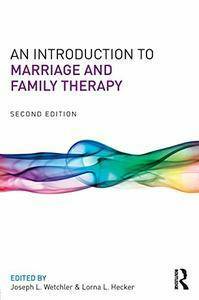 Joseph L. Wetchler, Lorna L. Hecker, "An Introduction to Marriage and Family Therapy, 2nd Edition"